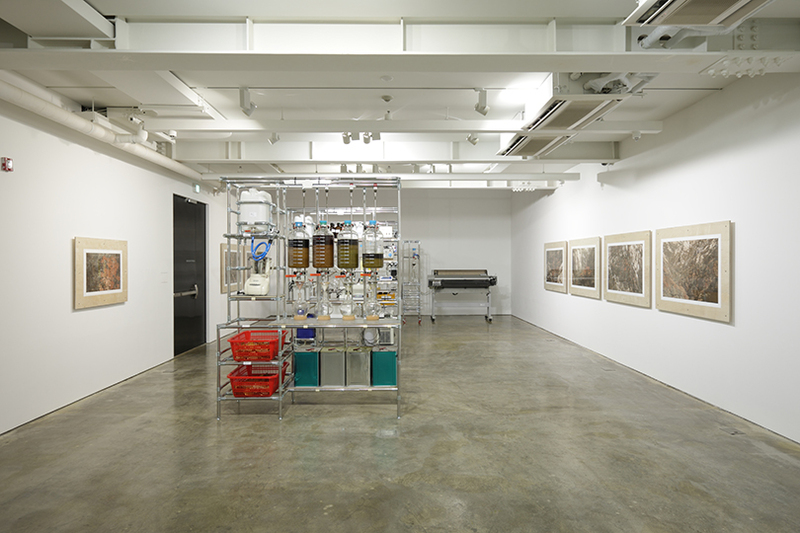 Delfina Foundation and the Korean Cultural Centre UK (KCCUK) present 《Power play》, an exhibition across both venues featuring solo and newly-commissioned collaborative works which expose, trace and interrogate power dynamics through humor, subversion and provocation. That is curated by Aaron Cezar, director of Delfina Foundation. 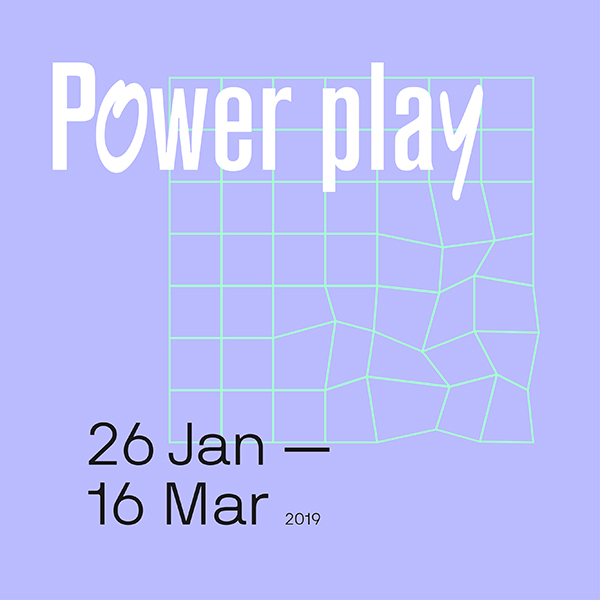 《Power play》 takes its cue from Jacques Derrida’s 『The Politics of Friendship』 (1994), in which the philosopher approaches the notion of friendship as a way to re-think the political, drawing connections between friendship, citizenship and democracy. 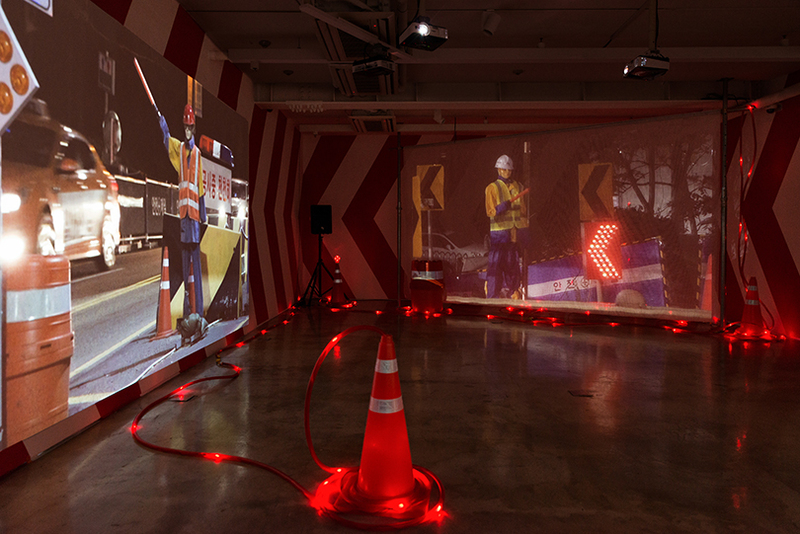 Such ideas are pertinent to the activities of the exhibition’s partners: Delfina Foundation, as an international artist residency based in London; KCCUK, which seeks to promote cultural and educational understanding of and relations with Korea in the UK; and SongEun ArtSpace in Seoul, a long-time residency partner with Delfina Foundation, which pioneered the project and staged an iteration of the exhibition in late 2018. 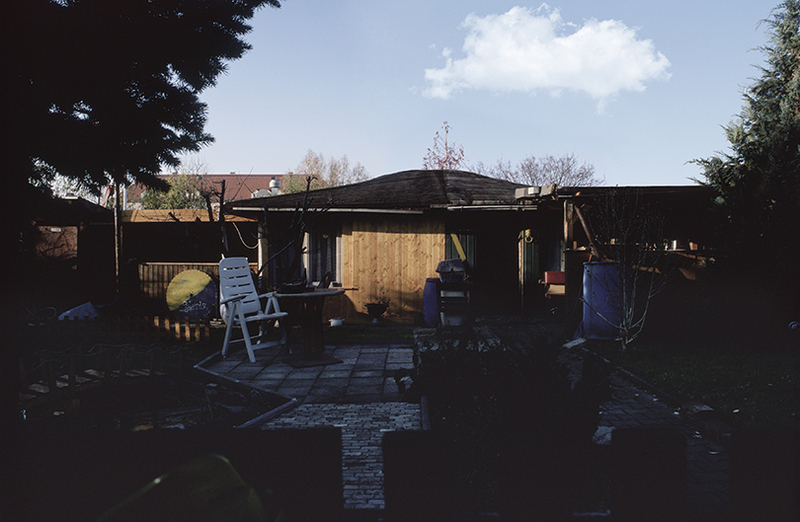 Spanning a wide variety of media, the artworks address relationships between people and the environment, artists and audiences, guests and hosts, individuals and states, and between states themselves. The exhibition particularly features specially-commissioned collaborative works by artists who first met each other in residence at Delfina Foundation exploring the nature of their friendship and the relationship between their respective practices. Participating Artists: Jungju An (South Korea), Fayçal Baghriche (Algeria/France), Jungki Beak (South Korea), Soyoung Chung (South Korea), Zuza Golinska (Poland), Jeremy Hutchison (UK), Jaebum Kim (South Korea), Bona Park (South Korea), Oscar Santillan (Ecuador/The Netherlands), Jasmijn Visser (The Netherlands/Germany), and Lantian Xie (UAE). Credits : The exhibition is receiving support to travel to London in 2019 from Fund for Korean Art Abroad(FKAA) of the Ministry of Culture, Sports & Tourism of Korea and the Korea Art Management Service(KAMS).